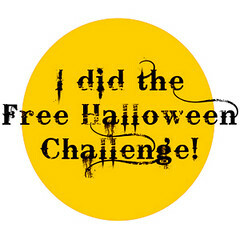 Here is my first post for the Free Halloween Challenge. 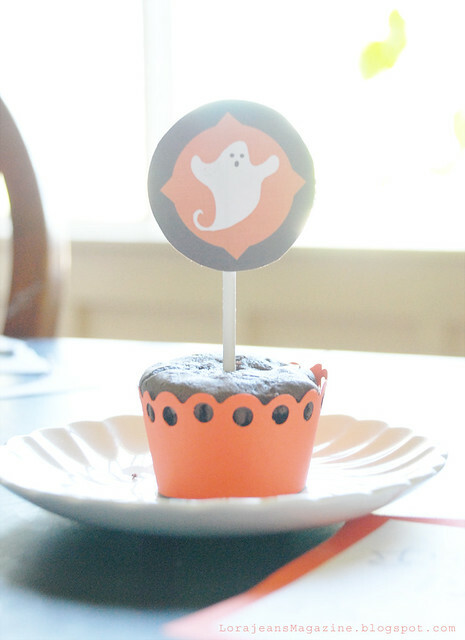 Today I am posting some free printable ghost cupcake toppers. What a fun time I had making these cuties! 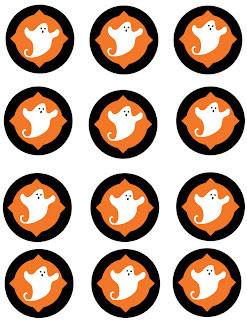 Print them on sticker paper for spooky ghost stickers. Punch holes in the top of each one and string up as a garland. 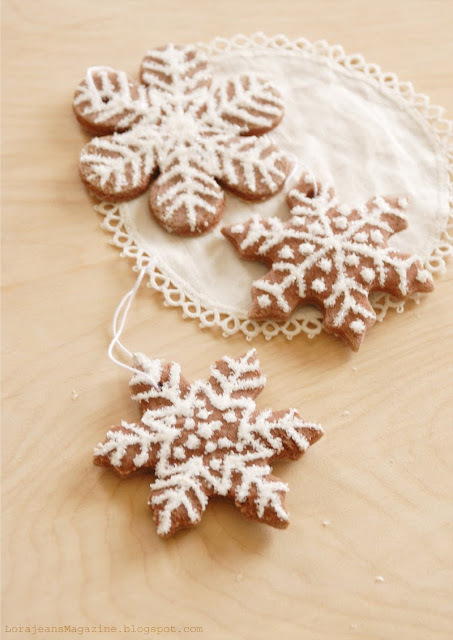 Use scalloped scissors for added whimsy. 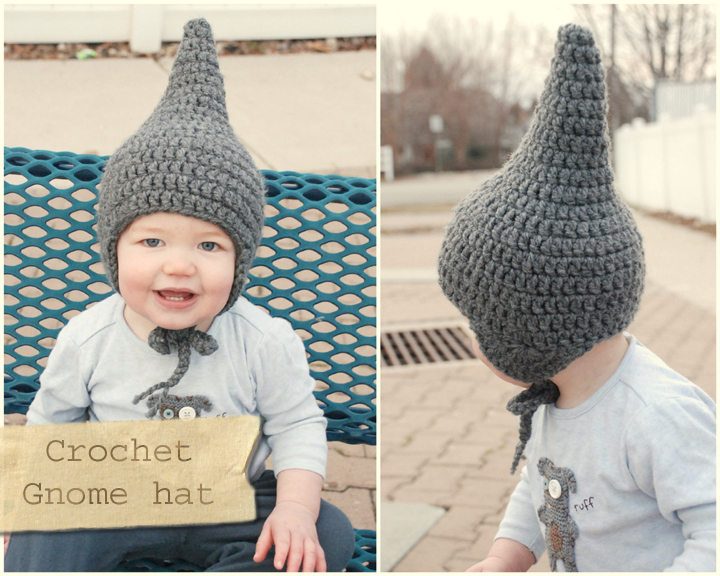 Or attach to a cute little package. for personal use, not for profit! Click on image to view larger and save. Oooh! Fun. I love the edging on those cupcake wrappers. those are super cute! thanks! Oh, I just love that houndstooth paper!! Those are so cute! Thanks for joining my Halloween Link Party! 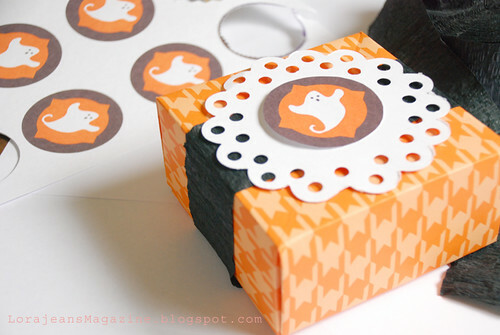 Thanks for another great link to A Crafty Soiree again. 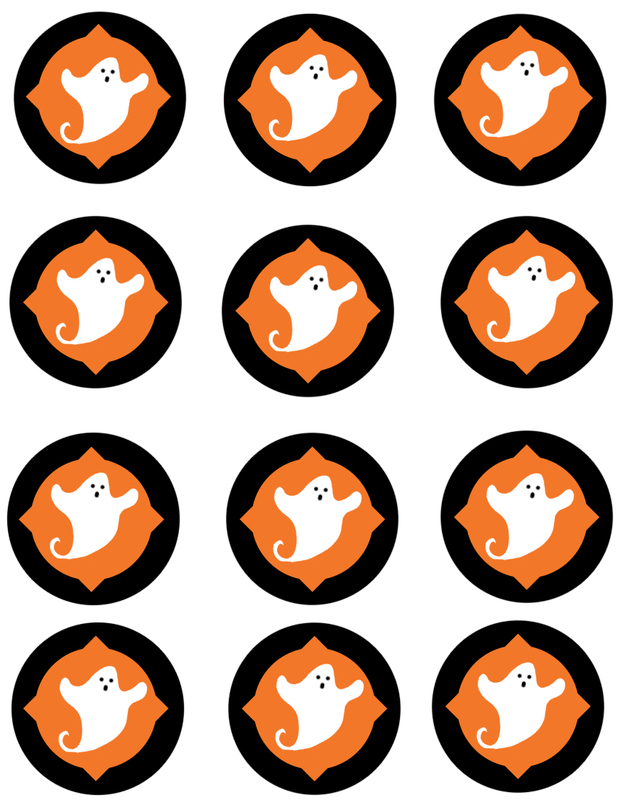 These ghosts are so cute, they coordinate so nicely with the free printable invite you also made. You are so nice to share your printables with everyone!